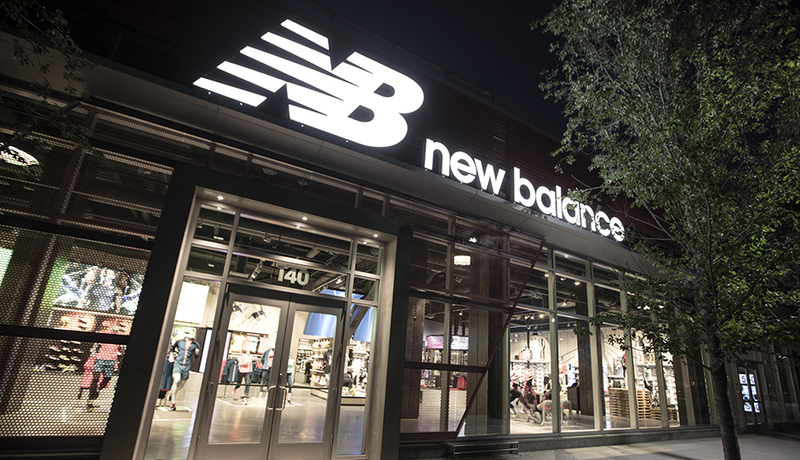 New Balance recently celebrated its 110th anniversary with the opening of its first U.S. Global Flagship Store at Boston Landing in Brighton in a nod to the brand’s Boston roots. 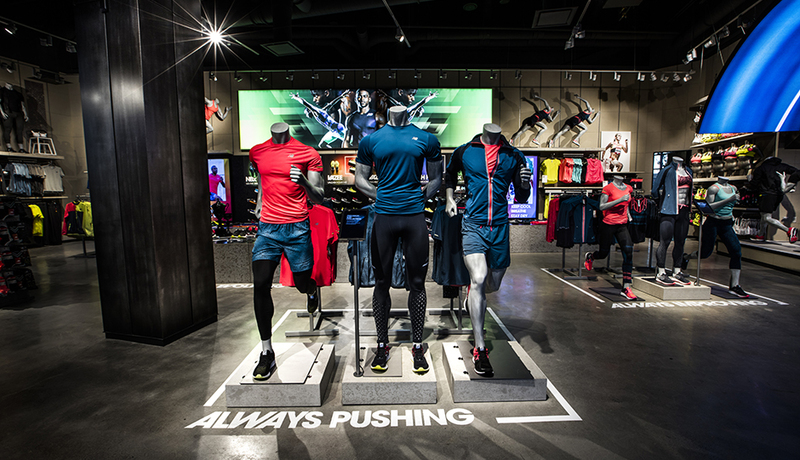 The expansive and interactive retail space is designed to enhance the consumer’s experience and highlight the unique aspects of New Balance as a domestic footwear manufacturer. What makes you Best of Boston? 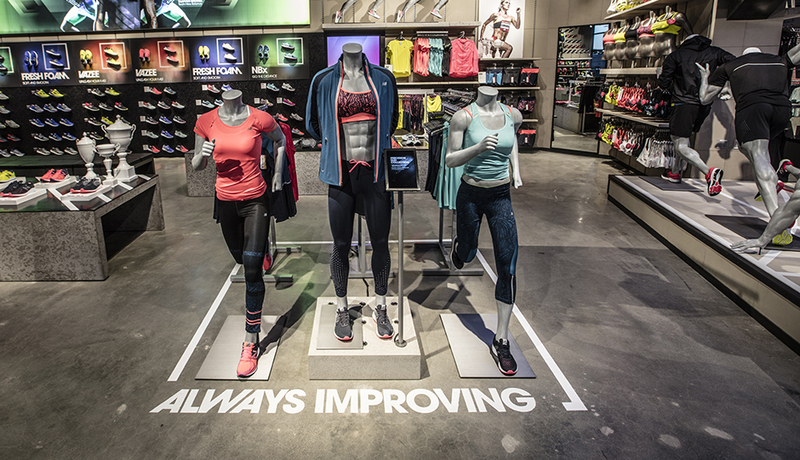 This flagship store represents a significant transformation of the retail experience for New Balance consumers. We have created a distinctive space that allows for deeper engagement to best facilitate clear and consistent storytelling that highlights the energy and momentum behind our brand. The Boston Landing Flagship pays tribute to our heritage in sport and giving back to our community, celebrates our innovation, and sets a new precedent for our high standards in retail excellence. 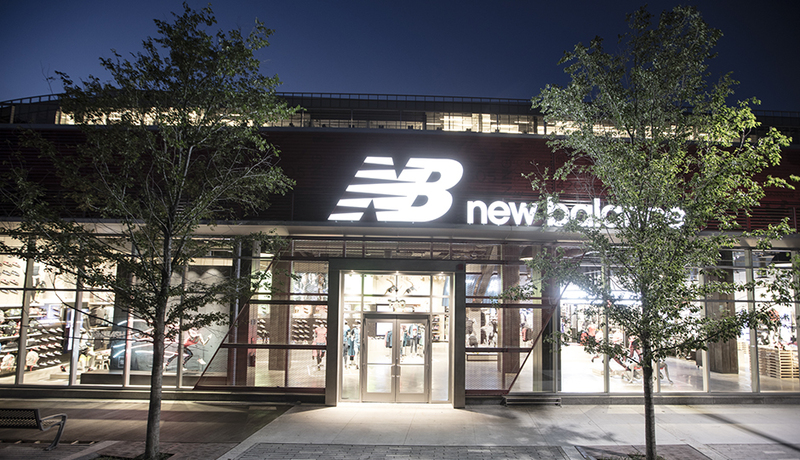 How does New Balance give back to the Boston community? New Balance and New Balance Foundation support many charitable and community-focused organizations in the greater Boston area. In our Boston Landing Flagship neighborhood, we work closely with the West End House Boys and Girls House in Allston through associate volunteerism and grant support, including a $3 million grant that commemorated our World Headquarters opening. Team NB Red Sox athletes have also hosted kids from the West End House for a fun shopping event at the Flagship store. 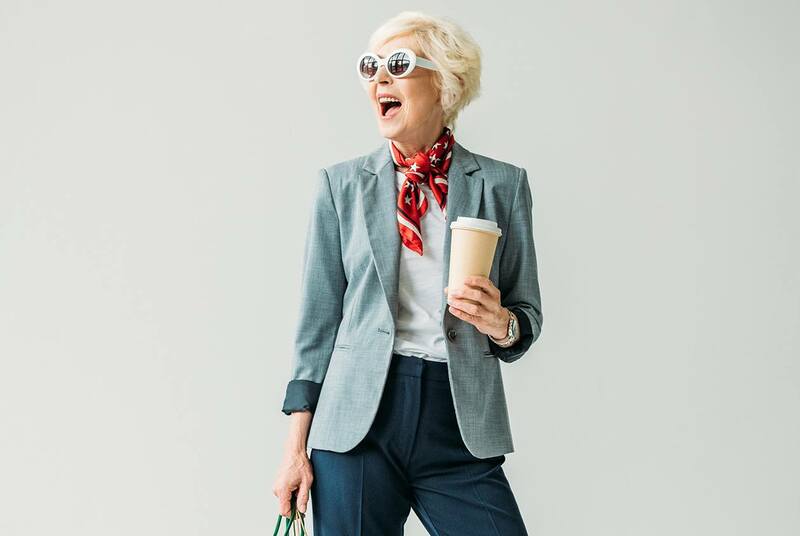 What can visitors expect at the Boston Landing store? 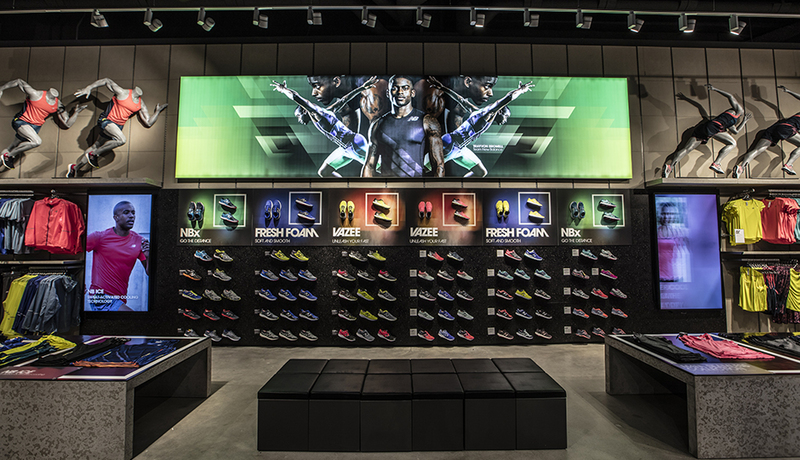 The interactive retail space features a large impact display highlighting our footwear and apparel product, as well as digital screens featuring global Team NB athletes, including Trayvon Bromell and Emma Coburn. 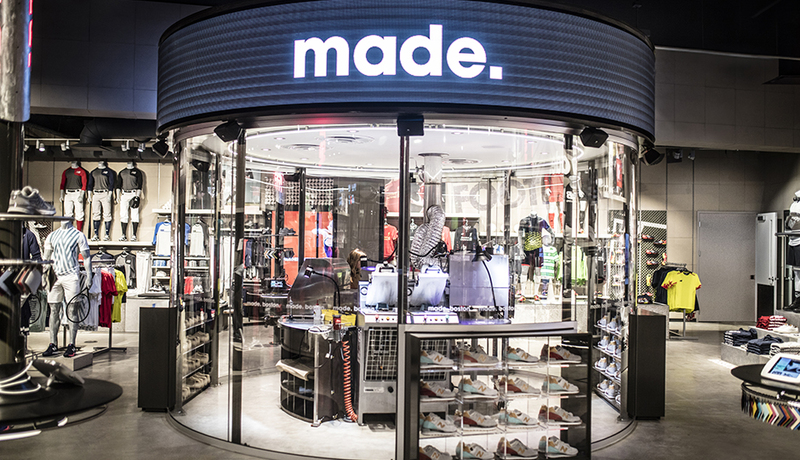 A MADE.Boston demonstration and shoe assembly area showcase a behind-the-scenes look at making limited edition New Balance 574’s while a color and materials kiosk allows consumers to design their own NB1 MADE footwear designs. Other apparel and footwear product areas include women’s training and studio, baseball, tennis, and soccer, as well as lifestyle and kids.